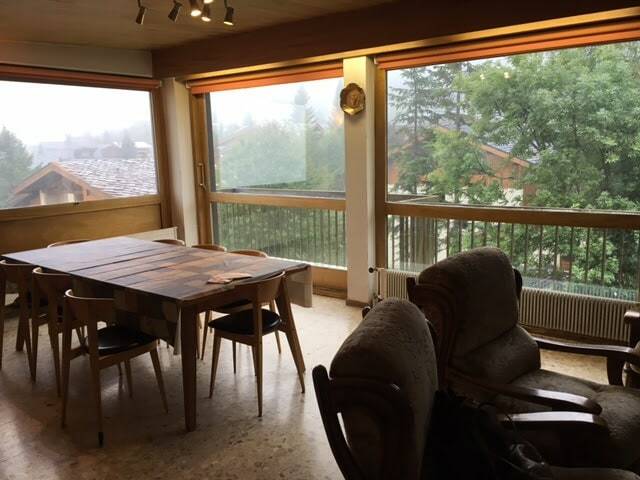 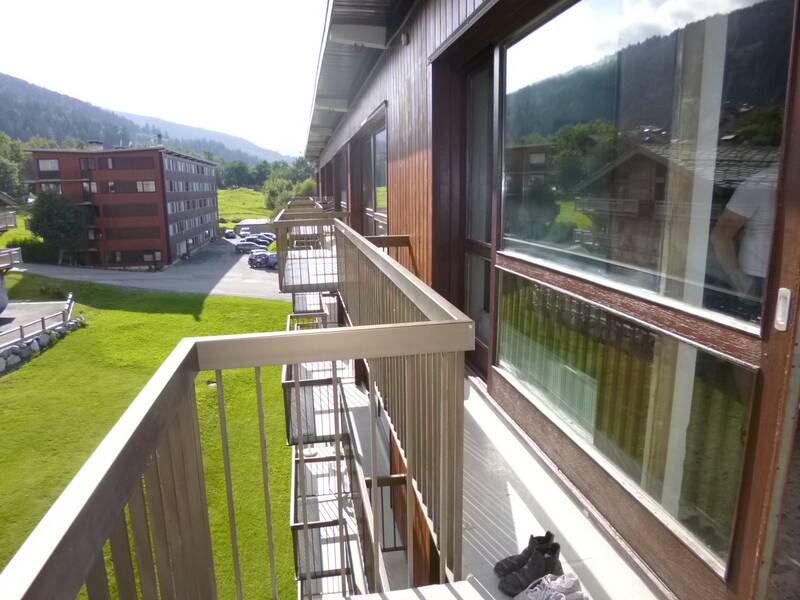 2/3 bedroom apartment in the beautiful village of le Praz. 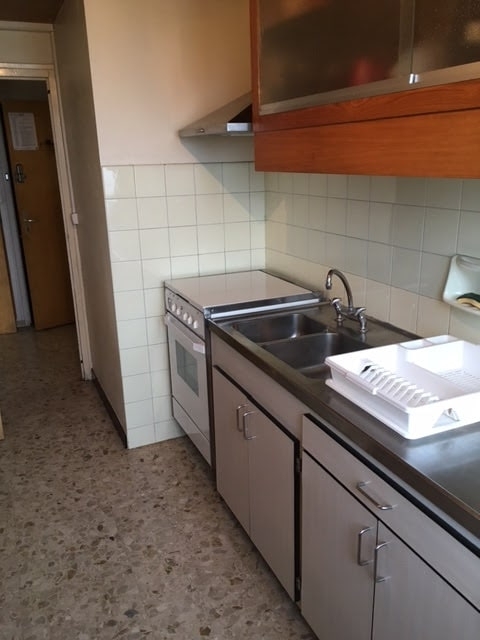 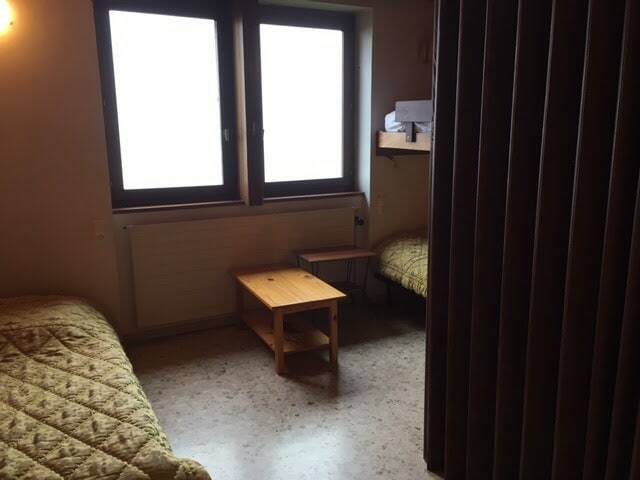 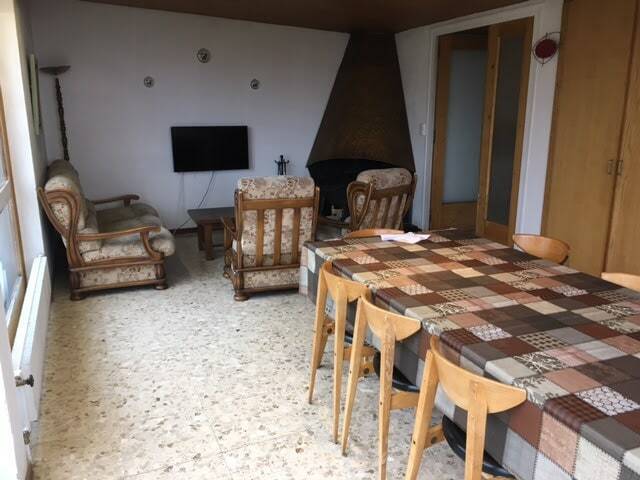 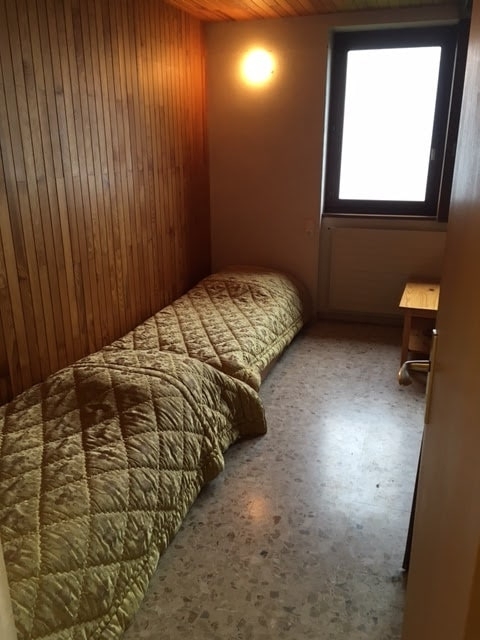 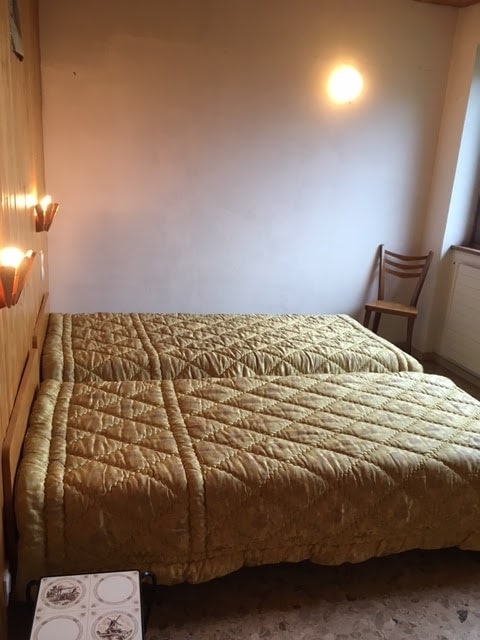 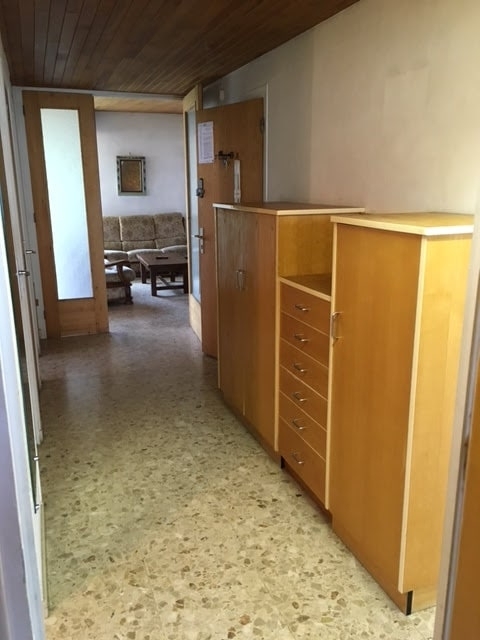 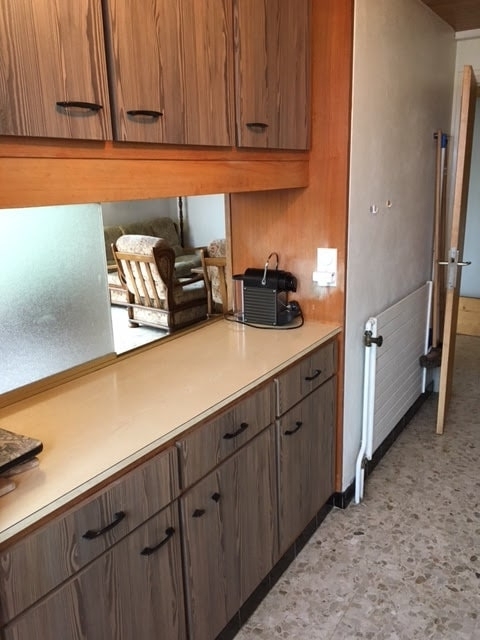 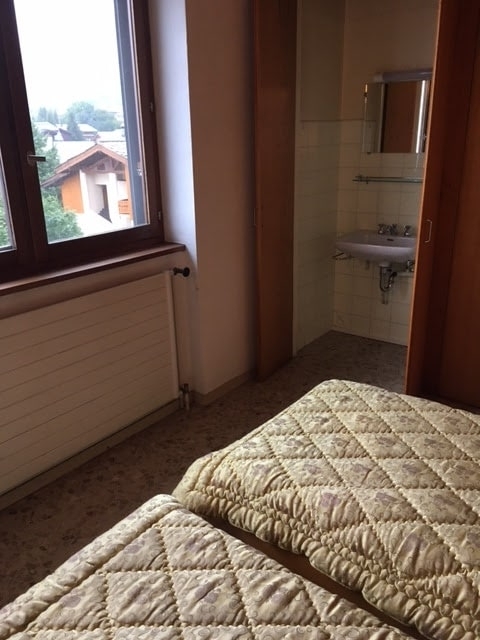 With a spacious lounge/diner and good sized fully equipped kitchen, this apartment can sleep 6 people in 2/3 bedrooms – a twin room with sink and a room for 4 split by a concertina wall, making it 2 rooms. 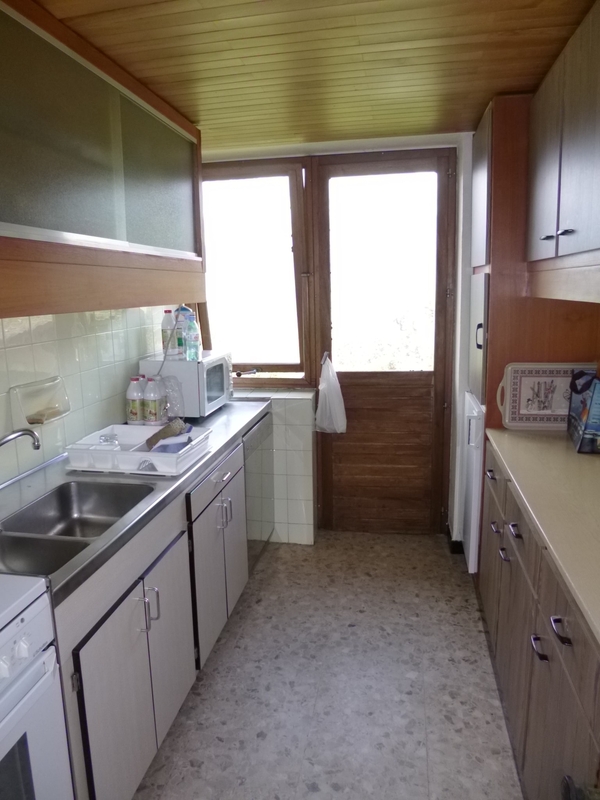 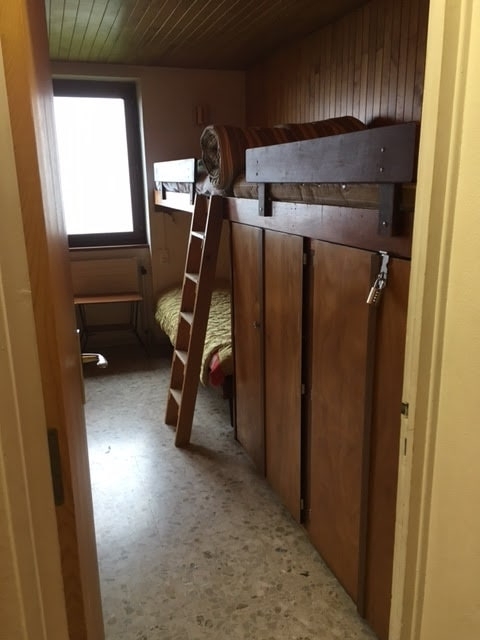 It has a bathroom with bath and shower over, a separate room with sink and there is also a washing machine. 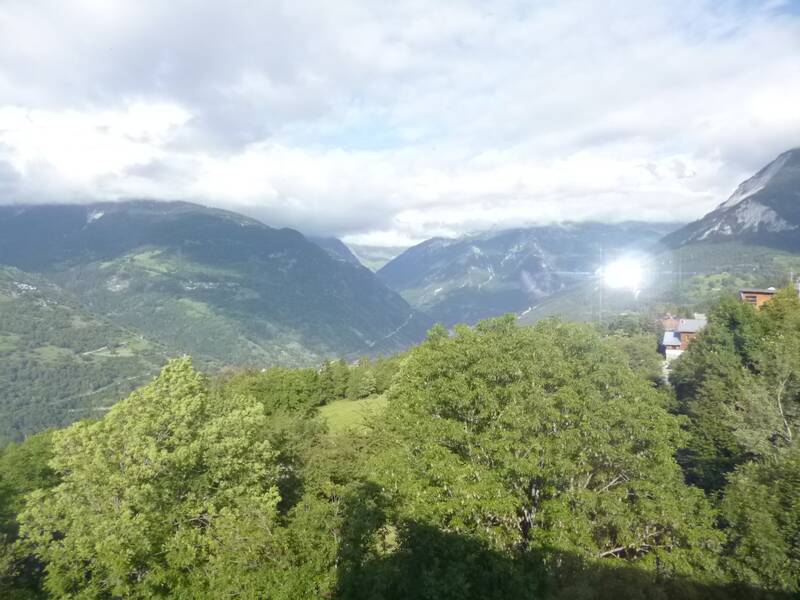 Only 5 mins walk to the centre of the village, with lots of bars and restaurants to choose from and only 5 mins walk to the lift station, taking you up to Courchevel.